TCAP testing for grades 2-5 will be held April 15-May 1. 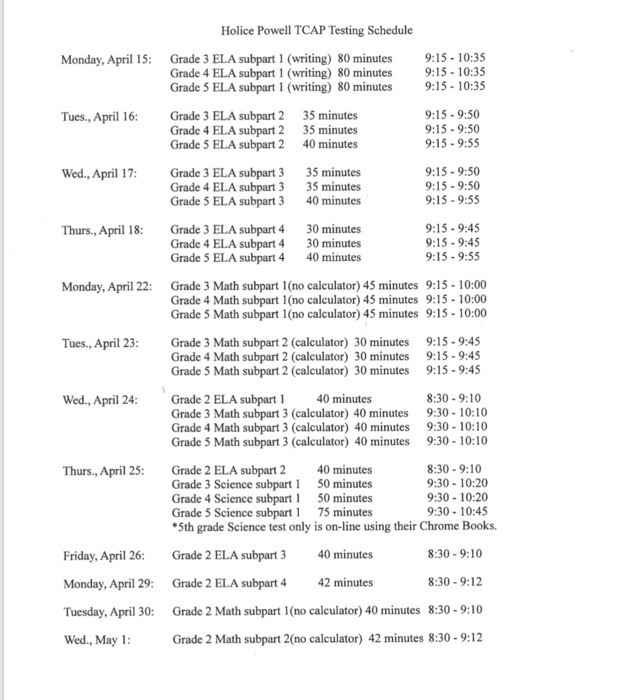 Please read the attached schedule for each grade's daily subject test and times. Leadership Team meeting today, April 4, until 4:15. If you have donations for our service project and need to bring them at pick up time you may. 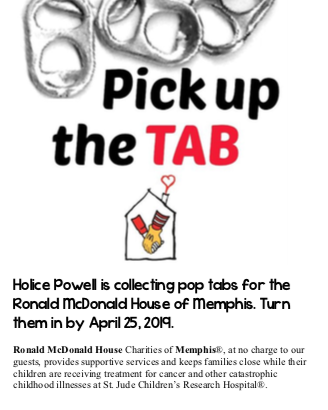 Send your pop tabs for the Ronald McDonald House of Memphis to Holice Powell by April 25. Thanks for making a difference! 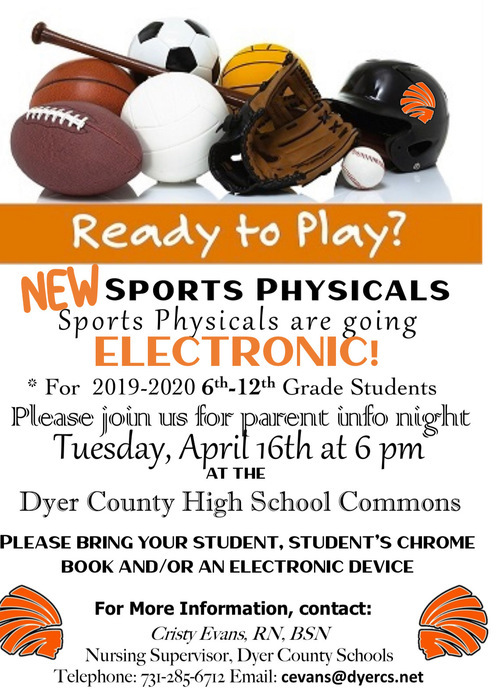 Parents who will have a student in grades 6-12 in the upcoming school year, please read the attachment about upcoming sports physicals. 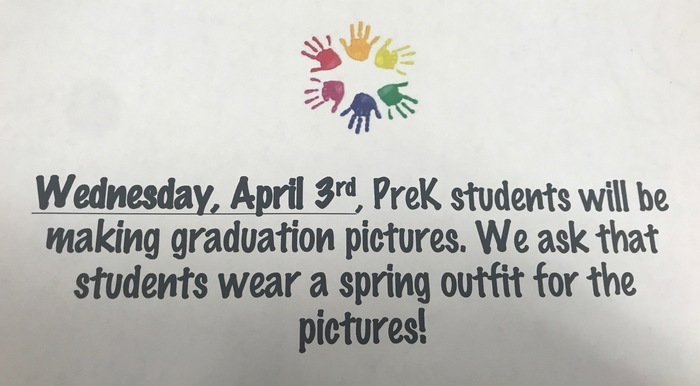 Wednesday, April 3 will PreK and kindergarten will have graduation pictures made. PreK has requested that students wear a spring outfit. Kindergarten will be wearing gowns for their pictures. 3rd quarter awards day will be April 5 at 2:30. We hope everyone had a wonderful spring break and are ready to kick off the last quarter on March 25. 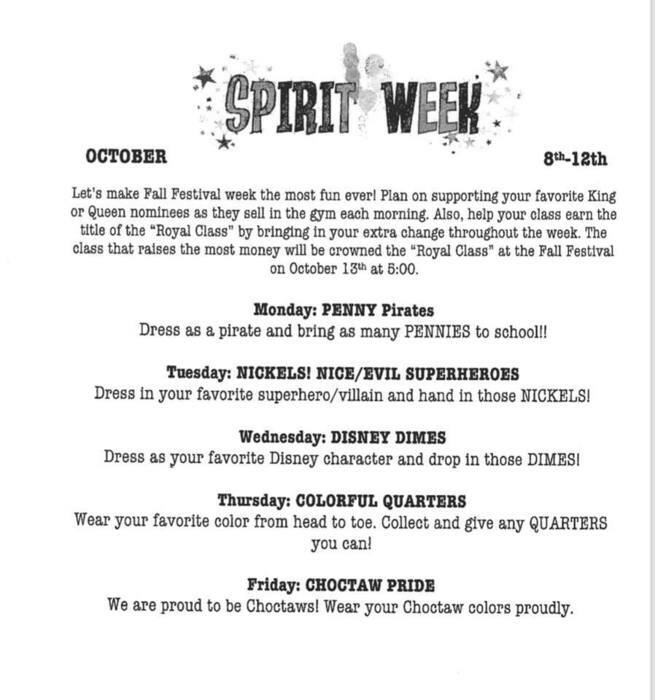 Let's show our Choctaw spirit and do our best every day! 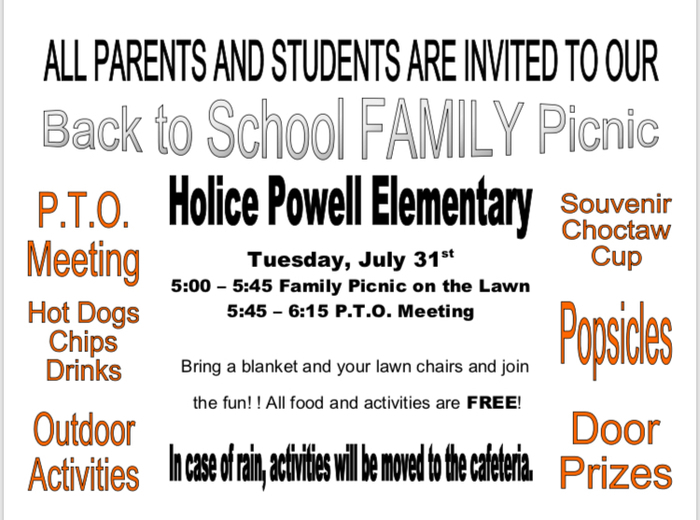 KEYS Families: Holice Powell is fortunate to have KEYS, a tutoring program for our school that allows for help with homework as well as enrichment activities. This program is a federally funded grant program, and one of the requirements is to receive feedback from the parents of our attendees. If you child has attended tutoring, even only once, would you please take a few minutes to complete the online survey. 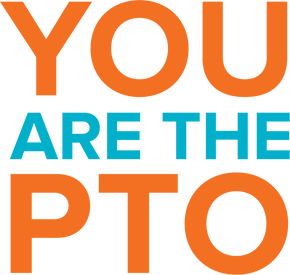 The link to the survey is: http://tiny.utk.edu/PARENT You will need the HPS program code which is 228. Thank you for your help. 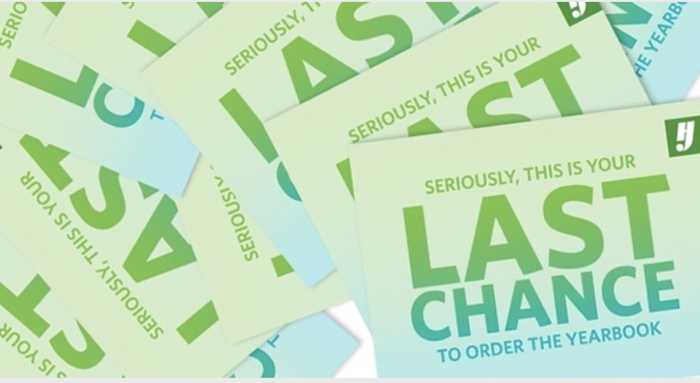 Spring picture orders are due by Tuesday, March 26. Individual spring pictures will be February 27, 2018. 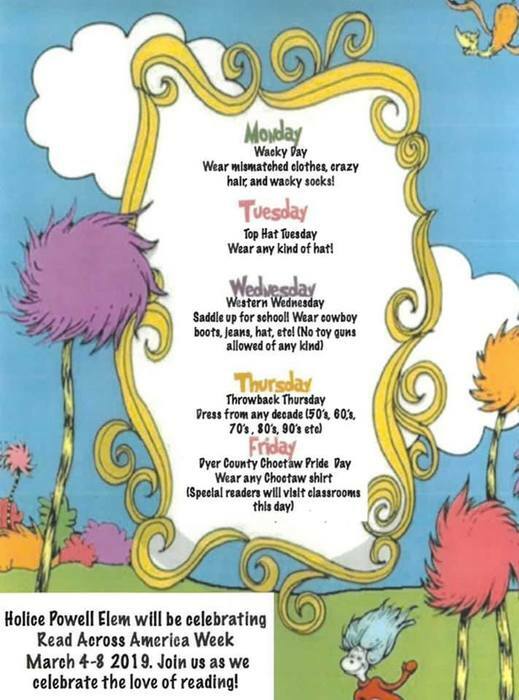 Read Across America is March 4-8. See the attachment for dress up days. We're looking forward to celebrating reading! 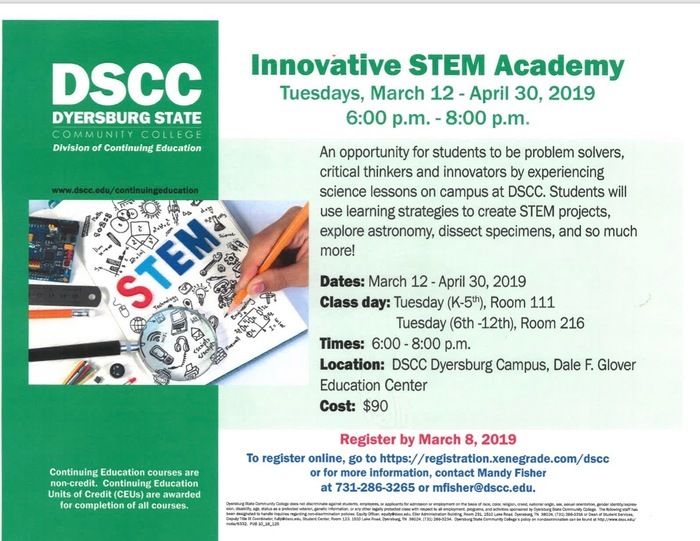 See the attached flyer for information about the upcoming Innovative STEM Academy from DSCC. 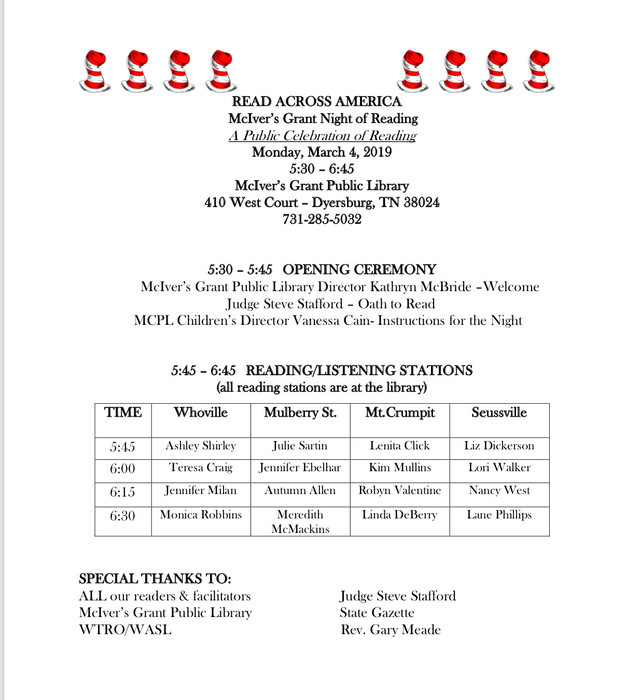 Join us at McIver's Grant for a Read Across America event on March 4 from 5:30-6:45. 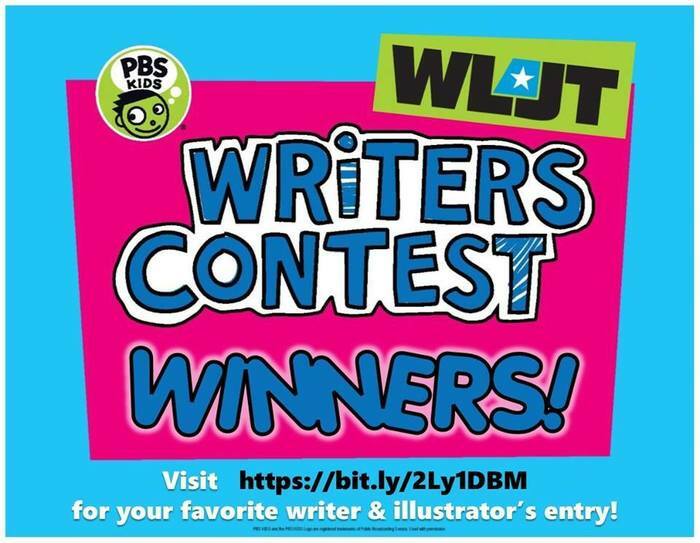 Mrs. Jennifer, Mrs. Monica, and Mrs. Lori W. are just a few of the readers and would love to see everyone. More information is on the attached flyer. Thursday is Valentine’s Day. 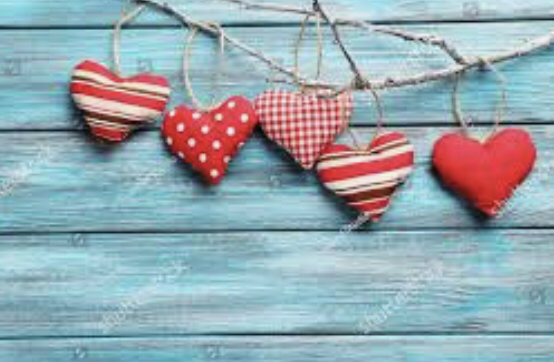 As a reminder, no Valentine deliveries will be accepted at school for students. Parents may send valentines and treats for the entire class. No balloons, stuffed animals, flowers, etc. can be sent to school for an individual student. Yearbook orders have been extended to this Tuesday, February 12, 2019. 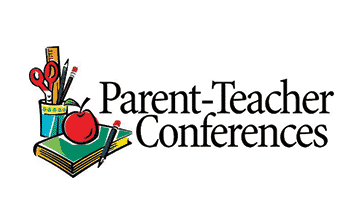 Parent teacher conferences for grades Prek-8 will be held February 7 from 3:30-6:30. 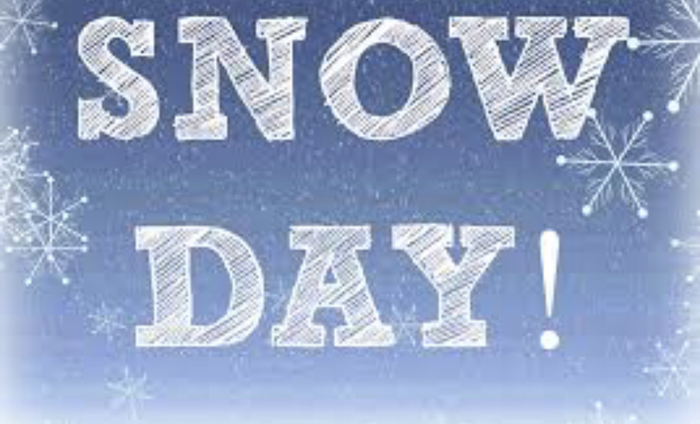 Due to inclement weather, Dyersburg City and Dyer County Schools will be closed today Wednesday, January 30, 2019. Yearbooks are on sale now. Return the form and $20.00 by February 6, 2019. The week of January 20 - 26 is National School Choice Week to celebrate the opportunities and effective education options available to our students. 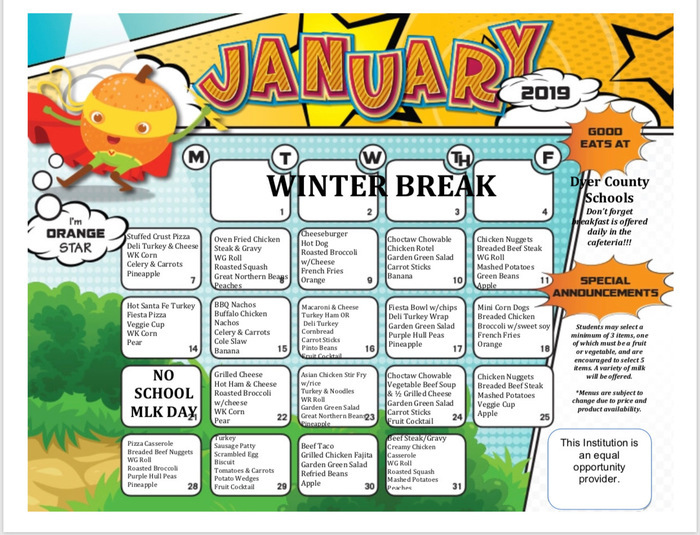 Here is an updated January menu. This week will remain the same, but next week there are some changes. 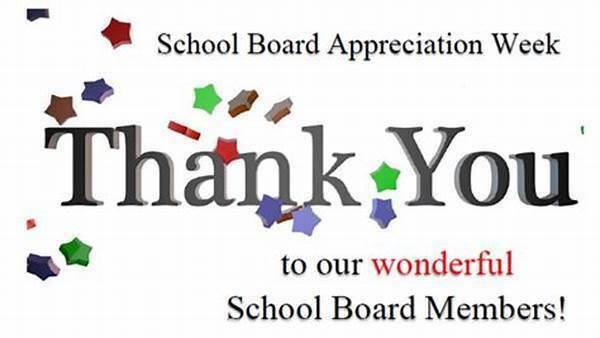 January 20 - 26, 2019 is School Board Appreciation Week. Thank you to the members of the Dyer County School Board for their service and commitment to our schools, communities, and students. Our school board has provided leadership for educational excellence. 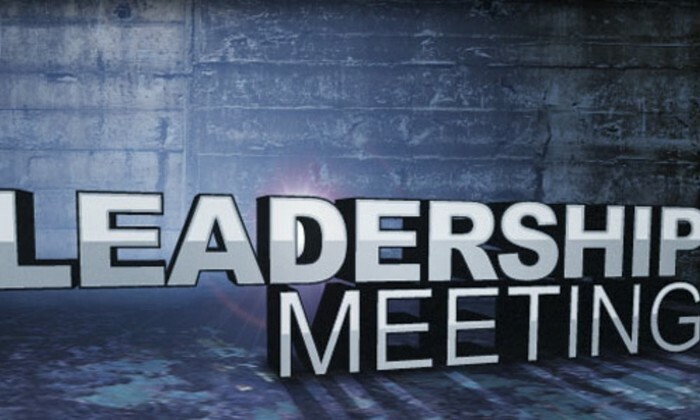 Leadership Team meeting Thursday, January 10. Pick up at 4:15. 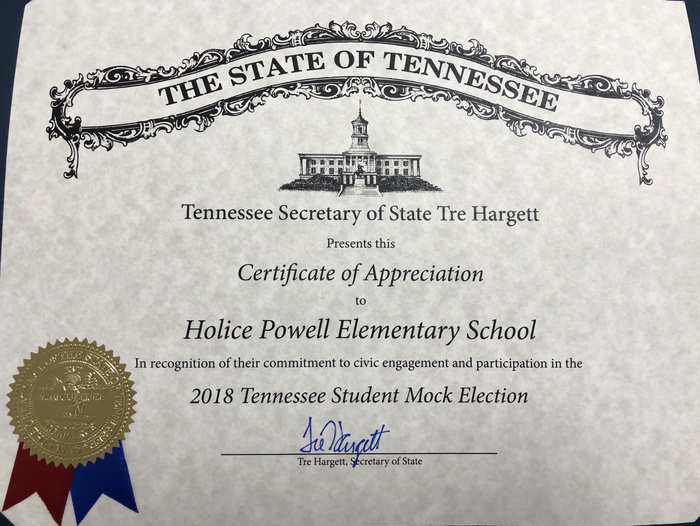 HPS was recognized for participating in a mock election during the recent election cycle. Students learned about the election process and got to vote for their choice of candidate. 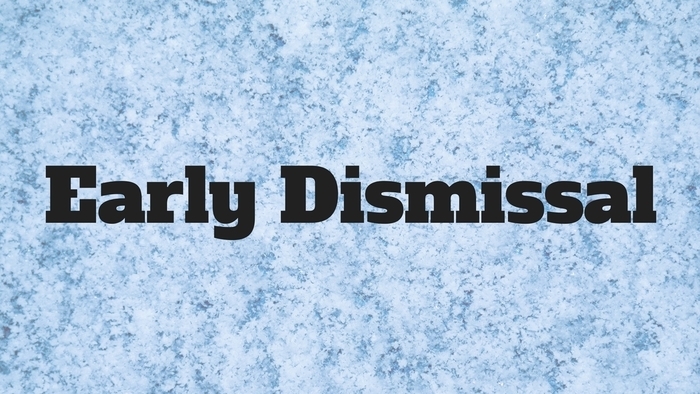 Students will be dismissed at 11:00 on Friday, December 21 for holiday break. Buses will run, but lunch will not be served. 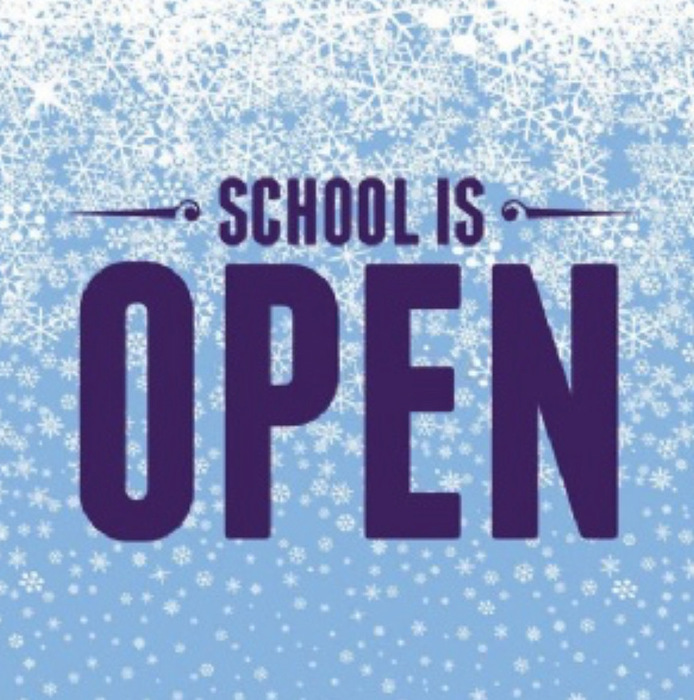 Students will return on Monday, January 7. It will be a full day of school. 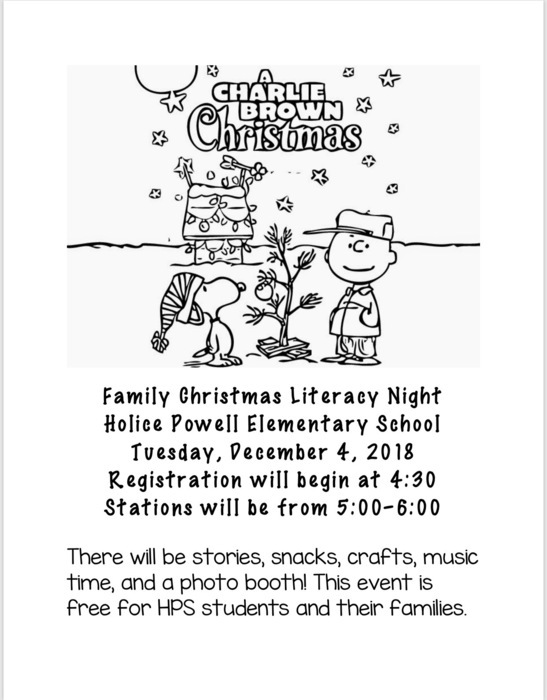 Family Literacy Night, December 4 from 5:00-5:30. See attachment for more information. 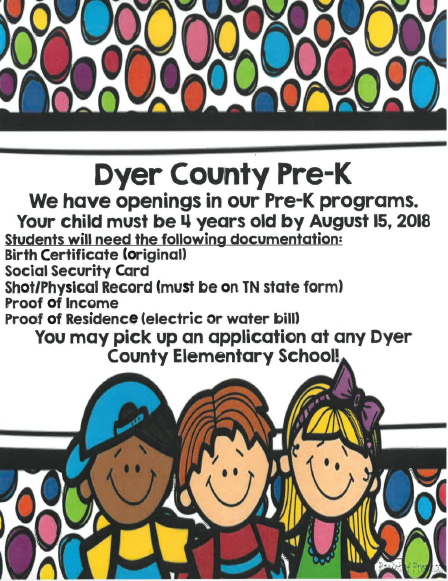 Dyer County and Dyersburg City Schools will return to regular session Friday, November 16th, 2018. The plan is now for the Thanksgiving lunch to be held on Friday, November 16. 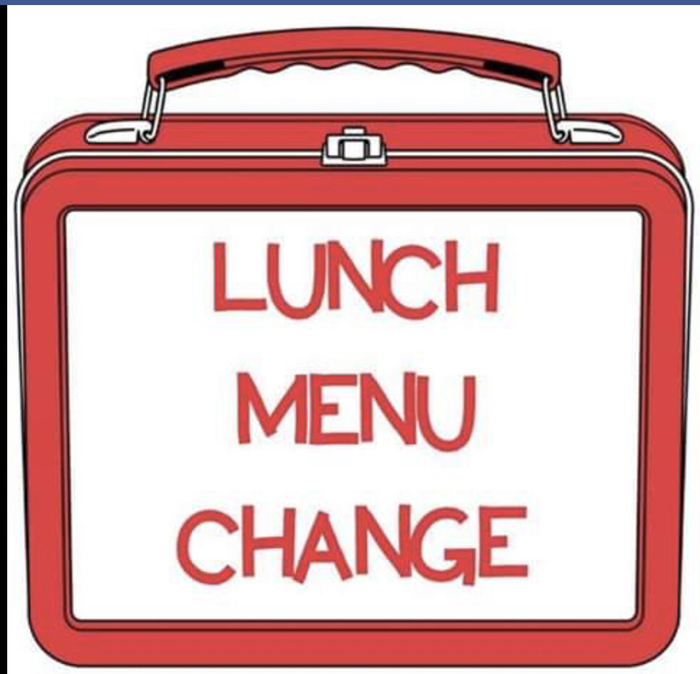 The PreK parent lunch will also be on Friday. 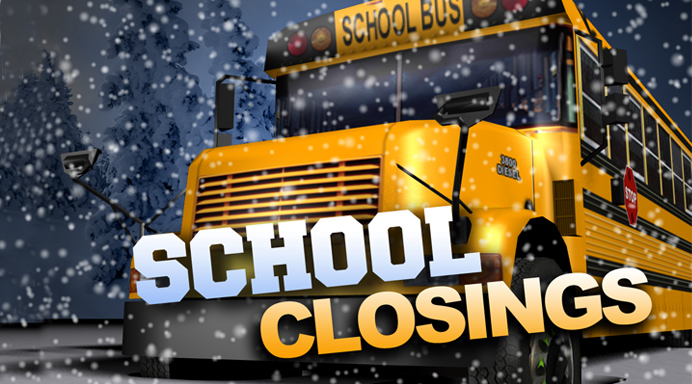 The Dyer County Schools and Dyersburg City Schools will be closed on Thursday, November 15, 2018. Holice Powell uses an on-line curriculum program, Moby Max, to personalize learning and allow students to progress as quickly as they want. 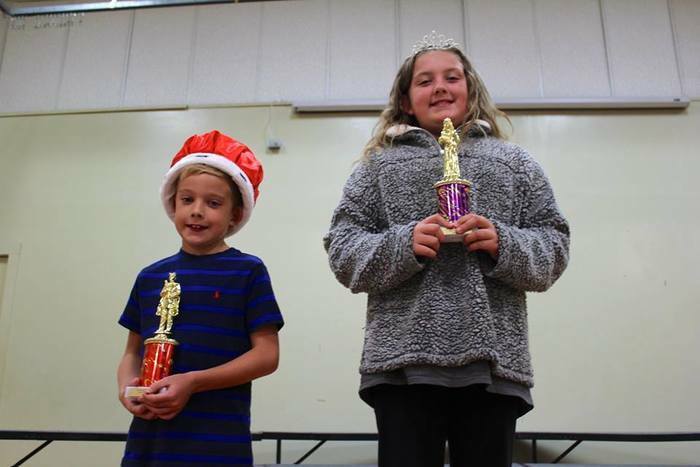 While learning and having fun, several students have already won Moby Max prizes. 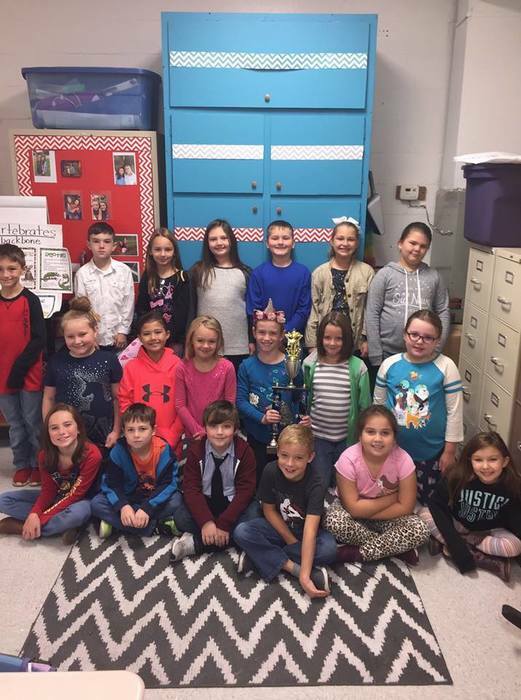 Dyer County Schools is still using TeamReach for District Notifications. Groupcode: DCANNOUNCE Go to http://www.dyercs.net/notifications--4 and click on "Notifications" to find out more information and to learn how to install the app. 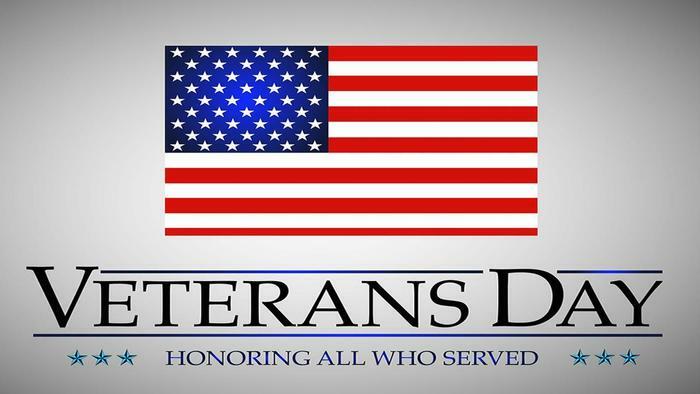 Monday, November 12 we will have a Veterans Day program at 1:00. Only our 4th graders will perform, but we would like ALL students to wear red, white, and blue. Thank you to all who served! There will be NO after school today, Monday, November 5. We WILL still have the PTO meeting today at 3:45. HPS will have a PTO meeting on November 5 at 3:45. Please come and show your support for our school. We hope to see you there! Bring in Box Tops by Thursday, October 25. 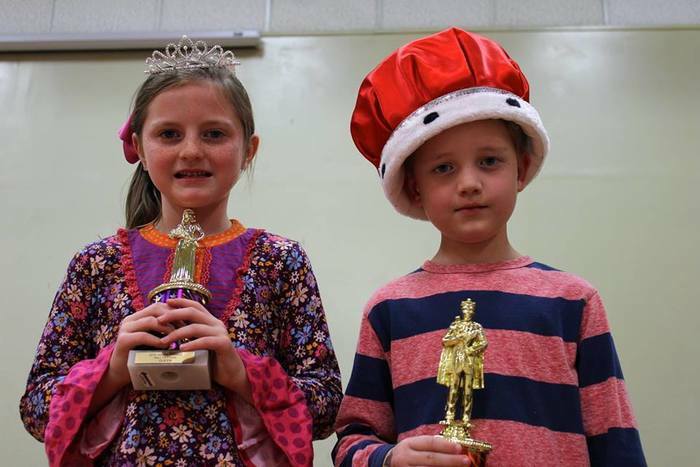 Congratulations to our 2018 Royal Class and Division Kings and Queens. Thank you to everyone who made our fall festival week a success. We are thankful to have such a supportive community for our students. Leadership Team meeting Thursday, October 11. Pick up at 4:15. 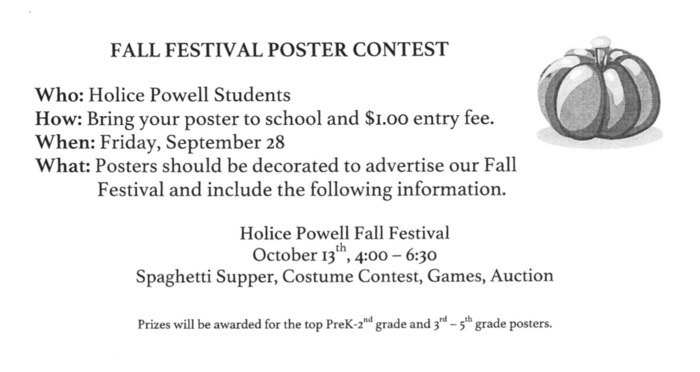 Fall Festival poster contest: Bring in your fall festival poster and a $1.00 entry fee by Friday, September 28. 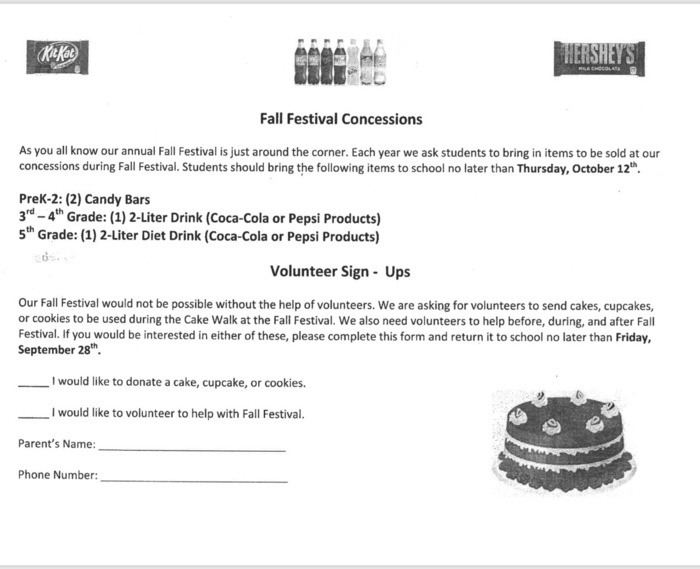 Fall Festival concessions: Please bring the following items by September 28. PreK-2: two candy bars; grades 3-4: 2 liter Coke or Pepsi product; 5th grade: 2 liter diet Coke or Pepsi Product. There WILL be the KEYS after school program today, Thursday, September 6, 2018. There will be no school for students on Friday, September 7. Picture orders are due by Thursday, September 13. Parent-teacher conferences will be held Tuesday, September 11, from 3:30-6:30 for Dyer County elementary and middle schools. August Box Tops are due by this Friday. Let’s see how many we can get this year! Monday, September 3 is Labor Day and Friday, September 7 is teacher inservice. There will be no school for students on these days. The deadline for most paid PTO dues is August 31. Don't forget to fill out the PTO membership form. The class with the most paid PTO members will receive a party. 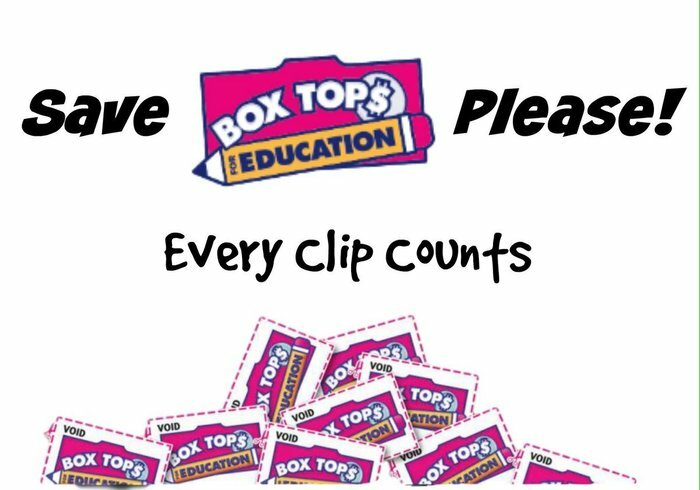 PTO is also collecting Box Tops again this year with class rewards every certain number of Box Tops. HPS will also be collecting Pop Tabs for the Ronald McDonald House again this year. Last year we were the first place winner at PopTabPalooza. Let's see if we can do it again this year! School supply lists can be found in the documents section under the menu tab. Don't forget to save your Box Tops over summer break. Keep saving pop tabs this summer for the Ronald McDonald house! Let's see how many pounds we can collect for the 2018-2019 school year!